All Things Gems and Beautiful. 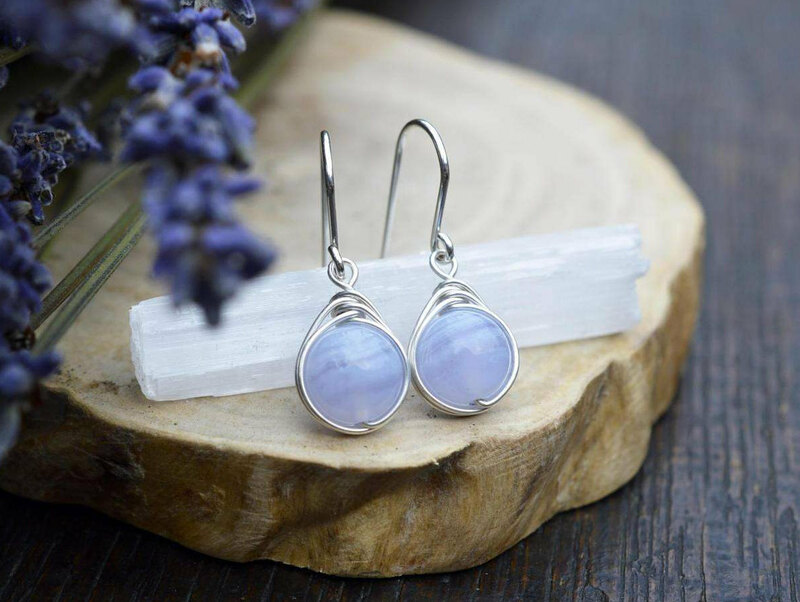 Handmade Jewellery featuring semi-precious metals and specially sourced gemstones. Happiness and creativity now comes above everything, and I strive to spread this happiness to my customers. There’s not enough smiling and beauty in this world so I’d like to make sure my little corner of it shines brightly for me, and for everyone who passes through! The name The Ivy Bee is inspired by my love of nature, and bees specifically. It is also an homage to my late Grandmother whom I never met. I wanted to honour her in some way, and this is my small contribution towards that goal.